Get the newest releases from CerebralAudio right in your inbox. No more watching Facebook or Twitter for announcements. You'll know when new releases, samplers and more are available to stream or download. You've subscribed to the CerebralAudio Announcement lis. 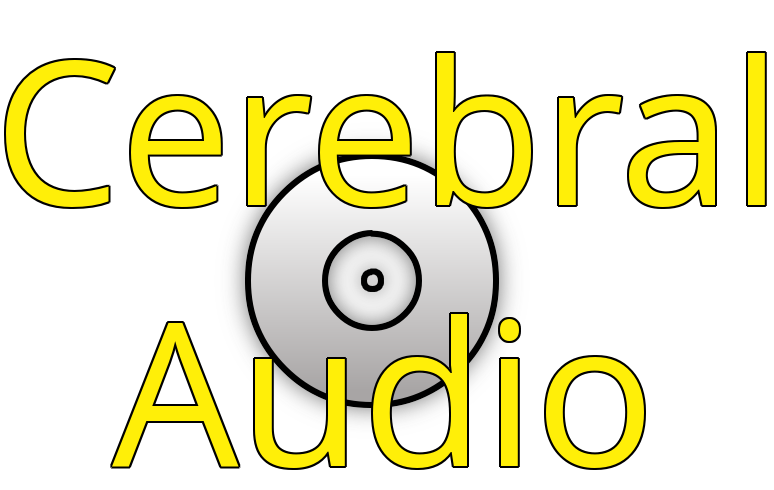 You will receive occasional emails from us when new releases are available for listening and downloading from CerebralAudio. You'll also get sneak-peaks at upcoming releases before they are available anywhere else.